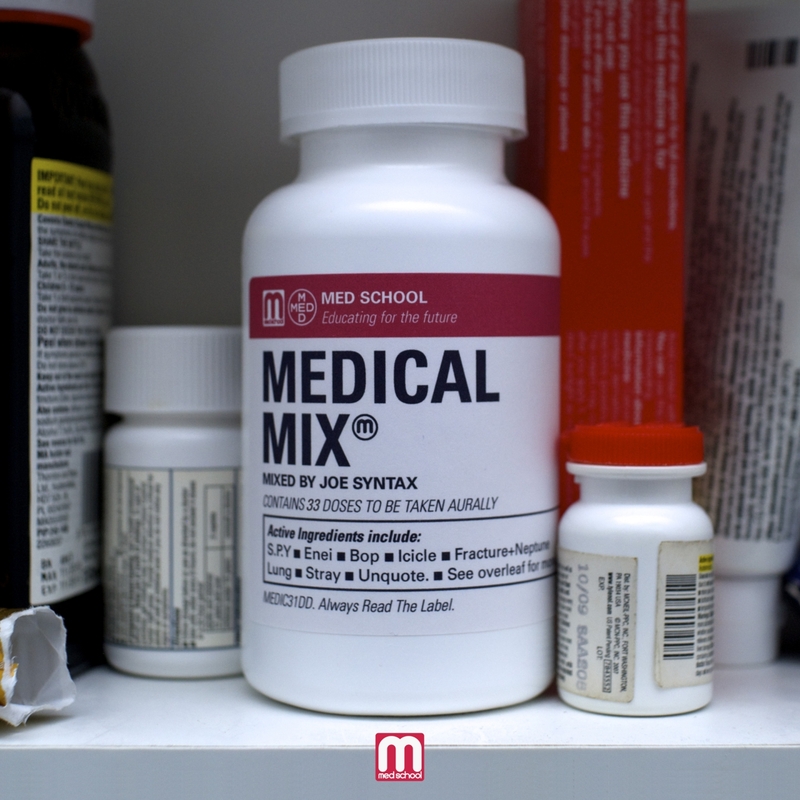 Medical Mix is a seamless panorama of the last six years of the label’s sonic surgery, mixed by Joe Syntax. Impeccable research has meant that Med School has become one of the leading lights in the underground music scene, renowned for its fresh, boundary-pushing vision and open-minded approach. Orchestrated by the Hospital Records powerhouse, Med School developed as their more experimental sister label, and has grown to become the influential label it is today. Across the 33-track selection are some super exclusive VIPs from Joe Syntax, S.P.Y, Royalston and Trisector; highlights from the highly successful New Blood series. Listen to sample tracks of the Medical Mix below. 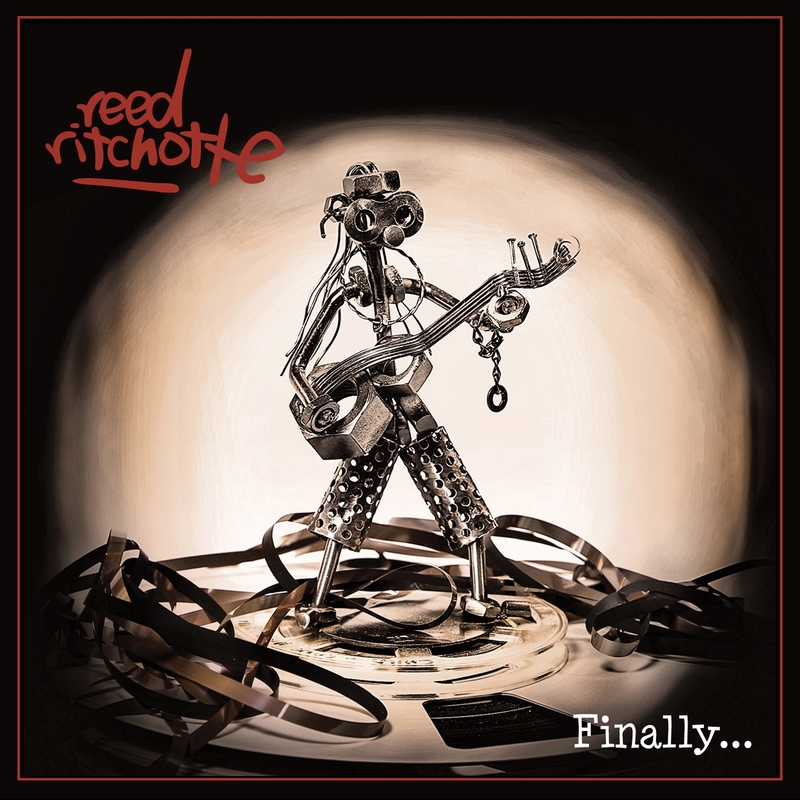 Reed-Ritchotte is a collaboration between long-time San Diego front man Rick Reed and LA session guitarist and hired gun, Rocket Ritchotte (Cher, Rickie Lee Jones, John Kay and Steppenwolf, David Lee Roth, Rick Springfield, Lou Graham, Gregg Rolie). What began as an experiment by eventual producer, Randy Troast, evolved into a project and then… “a record!” Recorded over a two-year period, the album ‘Finally…’ is an 11-song collection of blues-based rock with connections to their earliest playing days. A real friends and family effort, the record features Rocket’s son, Kane Ritchotte on drums, Max Whipple on bass (both from the indie bands Vas Defrans and Deux Sons), Brett Tuggle on keyboards and backing vocals (Fleetwood Mac, Jimmy Page, David Lee Roth, Chris Isaak), Randy Troast on additional guitars and bass, with guest performances by bassist Tony Franklin, drummer Charlie McGimsey, guitarist Steve Trovato, blues harpist Glen Doll, and singer Anna Montgomery. 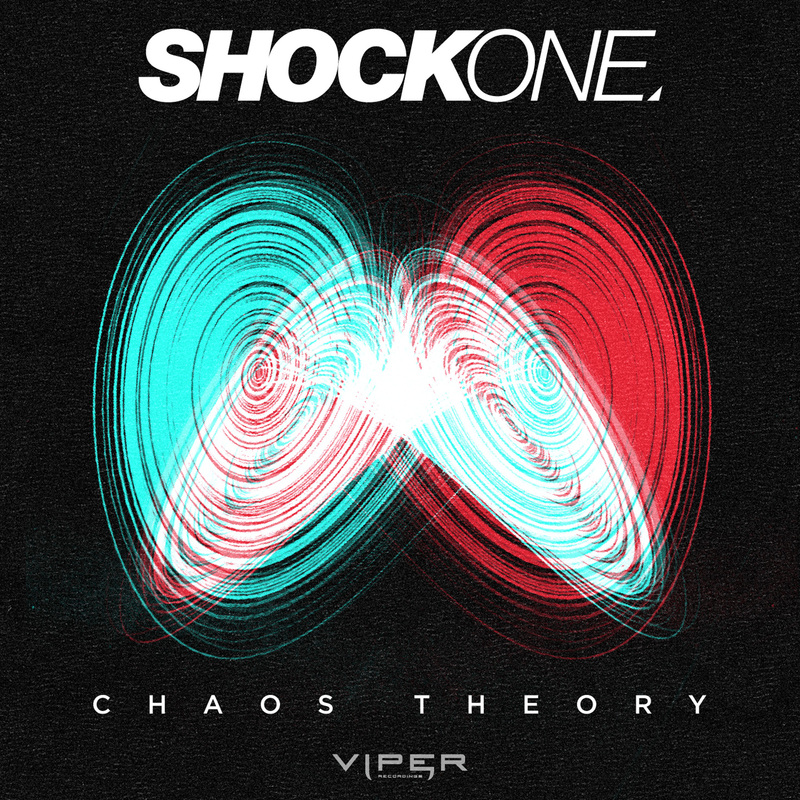 ‘Chaos Theory’ comes off the back of ShockOne’s previous two album singles ‘Crucify Me’ and ‘Relapse’, both of which reached the number one spot on various specialty shops’ charts (Beatport, Trackitdown, D&B Arena) and have a combined over 2.2 million views on UKF. This is turning to be ShockOne’s year as he has remixed the likes of Netsky, Brookes Brothers, Ayah Marar, Skepta, Cutline, Russo and Stanton Warriors. He’s also gaining DJ support from: Knife Party, Nero, Chase & Status, Matrix & Futurebound, Sub Focus, xKore, Excision, Camo & Krooked, 501, Drumsound & Bassline Smith, Delta Heavy, DJ Hype, and many more. For ‘Chaos Theory’, the voice over was done specifically by a guy called Corey Burton. He did the voice of ‘Shockwave’ in the 80s ‘Transformers’ cartoon, as well as lots of other animated voices for other films and shows like ‘Star Wars The Clone Wars’ (animated series). He’s also the narrator on the famous Robert Rodriguez movie trailer, ‘Machete’; “They call him Machete… he knows the score”. Will ‘Chaos Theory’ achieve similar cult-status? 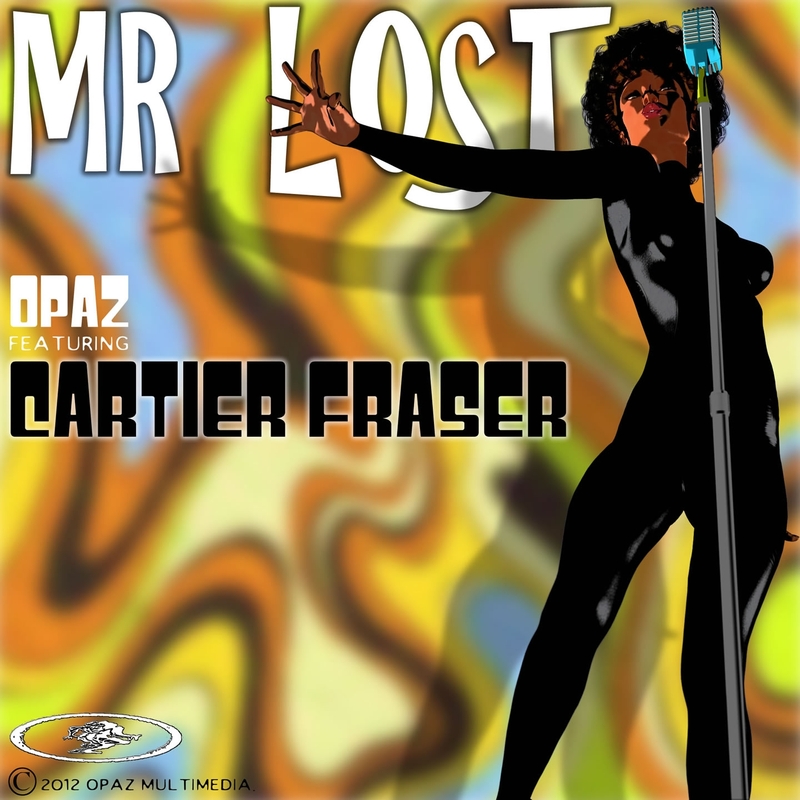 Opaz introduces Cartier Fraser with her debut set ‘Mr Lost’ featuring nine songs penned by this incredible new London talent. The Album has a retro feel reminisce of labels such as Stax, Atlantic and Chess Records. ‘Mr Lost’ kicks off the album in true funk and soul style, where R&B vocals shine out through a catchy guitar riff and bassline groove. Other highlights include the piano led ballad ‘He Don’t Wanna Roll With Me’ and the upbeat ‘Love That You Need’. ‘Mr Lost’ reignites a retro era of soul in true 70’s style.